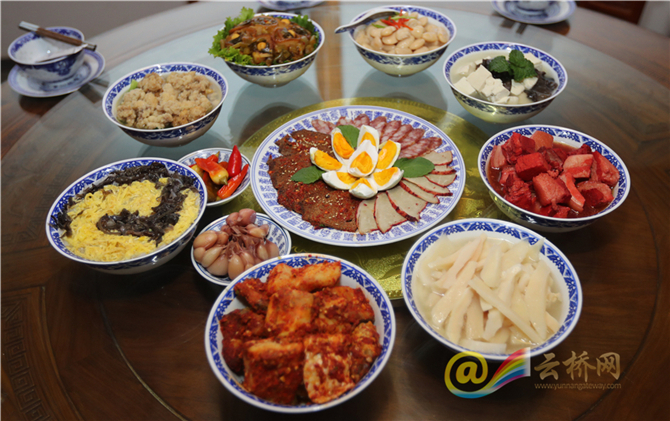 Dishes made out of local produce are offered in guestrooms in Shaxi Old Town, Dali’s Jianchuan County. Ancient buildings give off an air of culture in Shaxi Old Town, Jianchuan County. 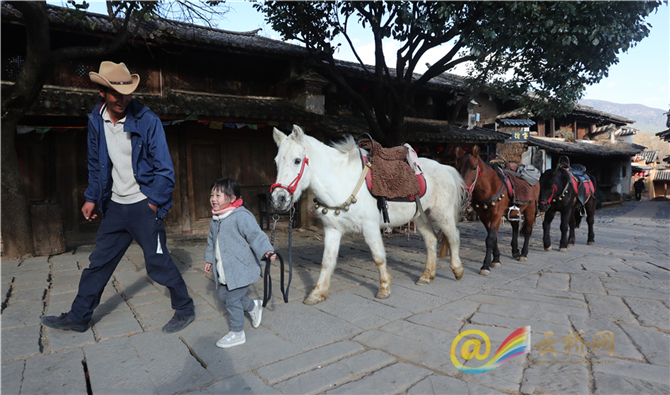 Pictures taken by Yunnan Daily reporters on January 14-15 show the wonderful things that tourists can experience in west Yunnan’s Dali Bai Autonomous Prefecture. 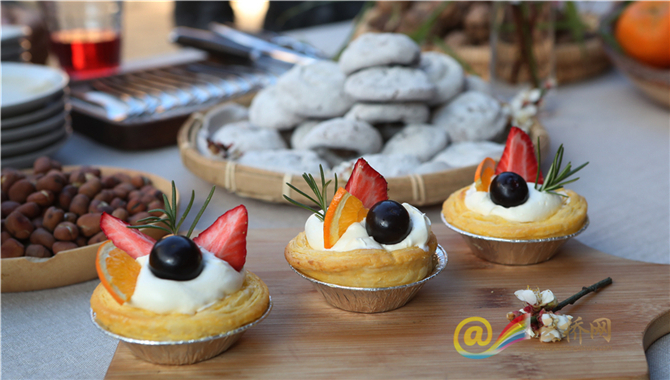 Thanks to its long history and rich ethnic culture, Dali has emerged as a major destination for tourists home and abroad.